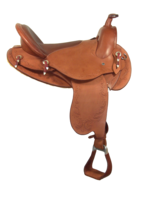 All Ansur® Saddles are made by Ansur's master saddle makers in Camas, WA, United States. 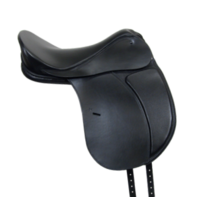 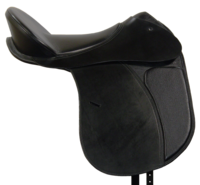 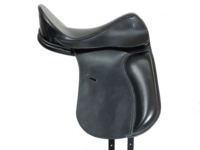 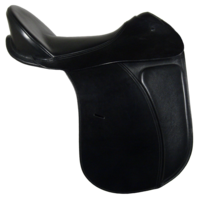 Also, all Standard Ansur® Saddles come with a 7-day trial period. 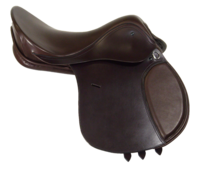 After you order your new Ansur® saddle you can contact us to add options such as silver, borders, carving and/or uniquely designed tooling.